In today’s social media age of hyperbole where an artist’s every move is immediately labelled “iconic”, talking about how a new act is the future of pop music could seem disingenuous. In the case of 28- year-old Rina Sawayama, however it’s actually the truth. Not only has she been labelled such by publications like Interview, Dazed, Noisey and ELLE. Her 2017 debut mini-album ‘RINA’ saw her land on a heap of “Best Of…” lists, including those by The Guardian, The Needle Drop and Pitchfork. 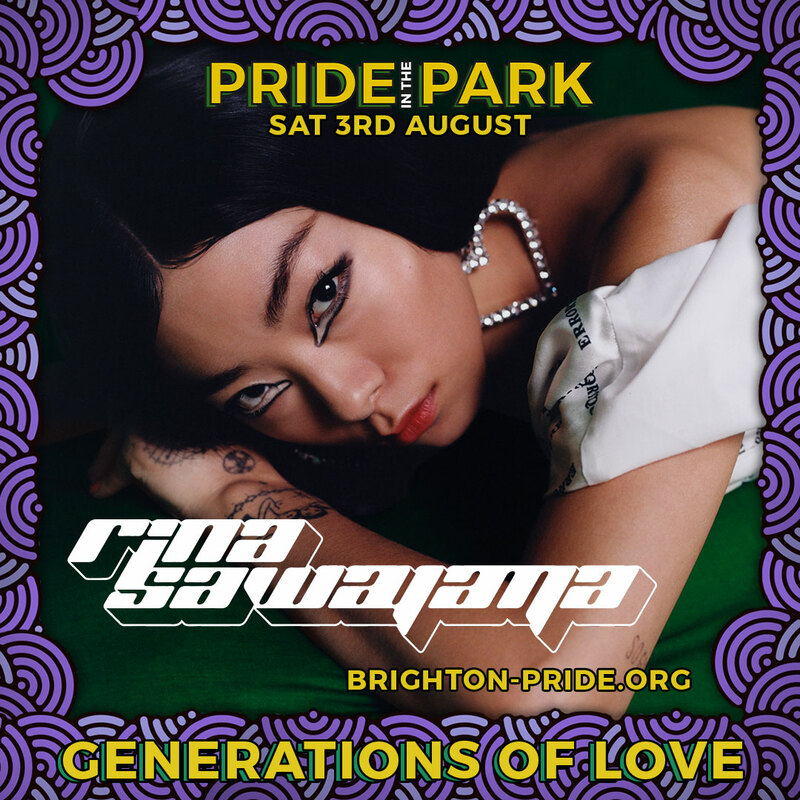 The outpouring of love and support she received when she came out as pansexual via her single ‘Cherry’, left Rina no option but to reciprocate that same love and support back to her fans. Rina took her show on the road and in the past year has gone from playing 150 cap venues to selling out London’s iconic “Heaven”. Touring the US twice, performing with Charli XCX at her POP2 show in London and supporting Years & Years at the O2 Arena. “It’s crazy, I feel so lucky I can’t put it into words really. It gives me purpose because it’s clearly working and for the longest time it felt like no one cared.” Rina says, blushes of embarrassment peeking through on her cheeks. The amalgamation of these experiences makes up the foundations for Rina’s unique sound that has set her apart from her peers since day one. With nods to the productions of 90s and 00s pop stalwarts Max Martin, Timbaland and The Neptunes. Rina, alongside collaborator Clarence Clarity has crafted a soundscape that pays homage to the past while gleefully rushing head-on into the future. Continuing she adds: “I feel like I’m trying to do something new here, so I’ve got to just push through and do it on my own.” Sounds just like the future, right?